The Notion Ink Adam tablet finally started shipping recently, there has been quite a bit of talk about some of the bugs in the Adam, and now the guys over at Notion Ink Fan have posted a video review of the Adam. 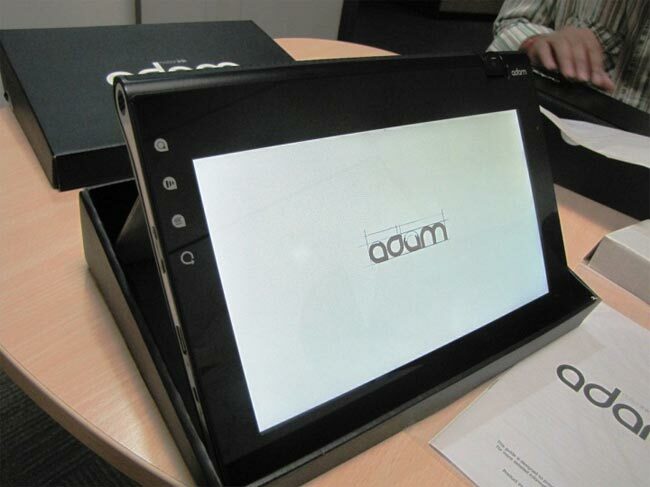 You can see most of the bugs and problems with the Adam in the video below, and whilst Notion Ink probably has a fair bit of work to do to iron out the bugs, the tablet certainly does look interesting. Head on over to Notion Ink Fan and check out the rest of the videos.